 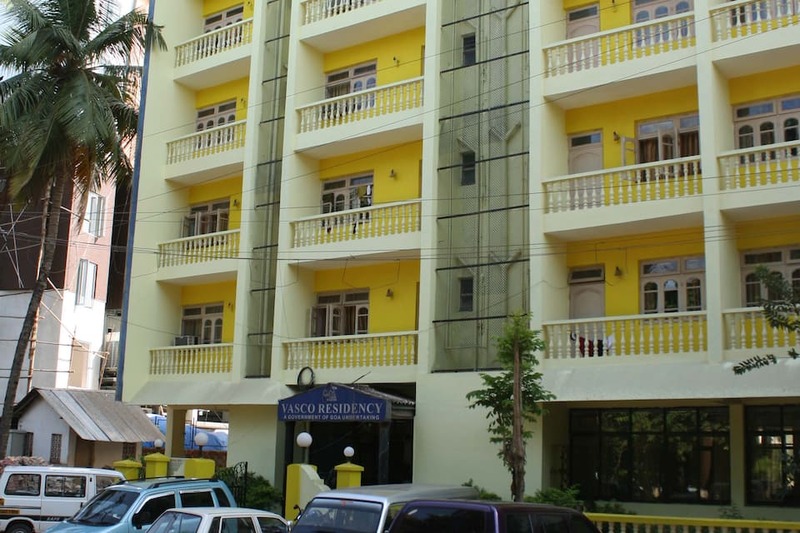 Offering a good value for money, Vasco Residency is a great choice for budget travelers. 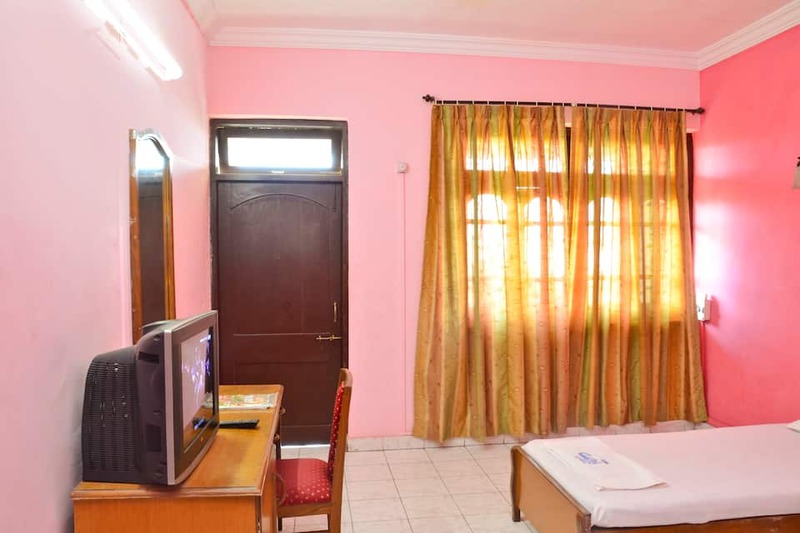 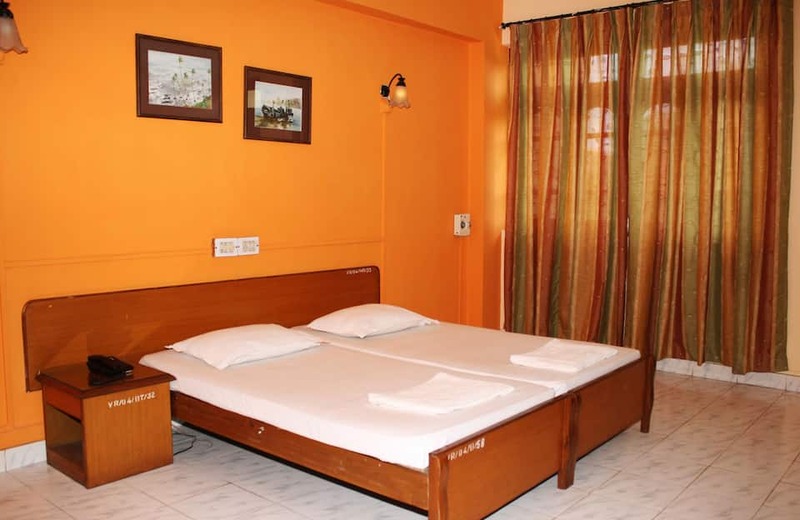 This budget hotel is located 0.2 km from Damodar Temple and 5 km from Goa International Airport.It comprises of 63 rooms to choose from. 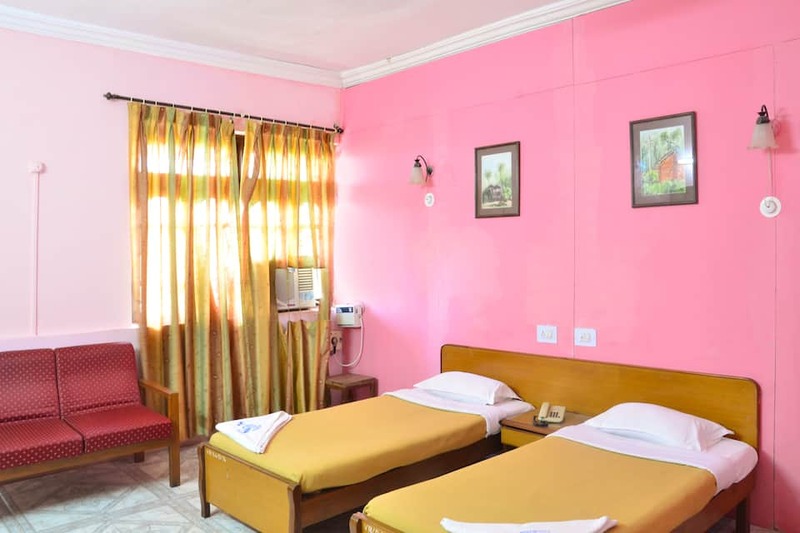 Rooms offering a view of the city are equipped with amenities such as drinking water, a closet, wardrobe, comfortable bed and telephone. 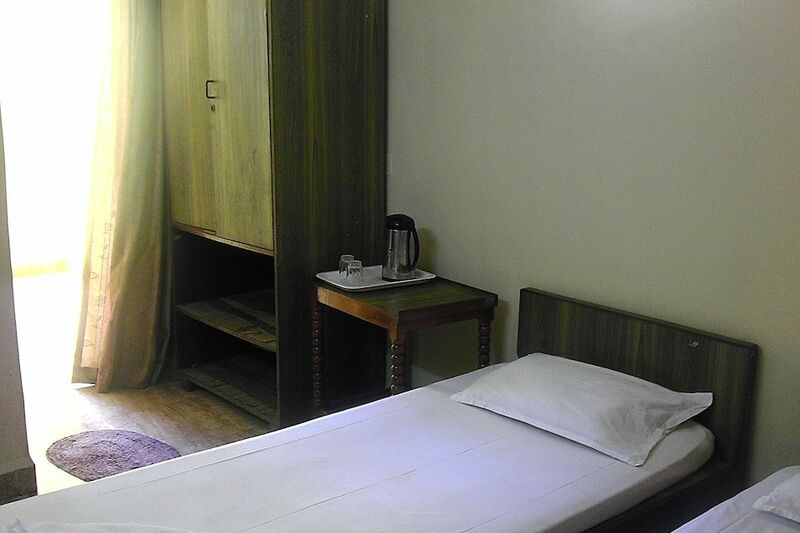 It also has an en-suite bathroom with shower facility. 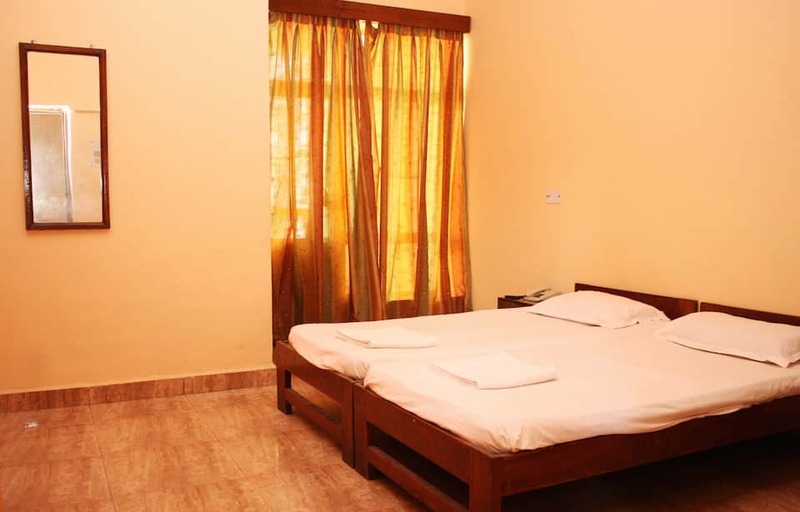 Each room has a balcony overlooking the nature?s beauty.Vasco Residency features a multi-cuisine restaurant with Indian, Oriental and Continental dishes. 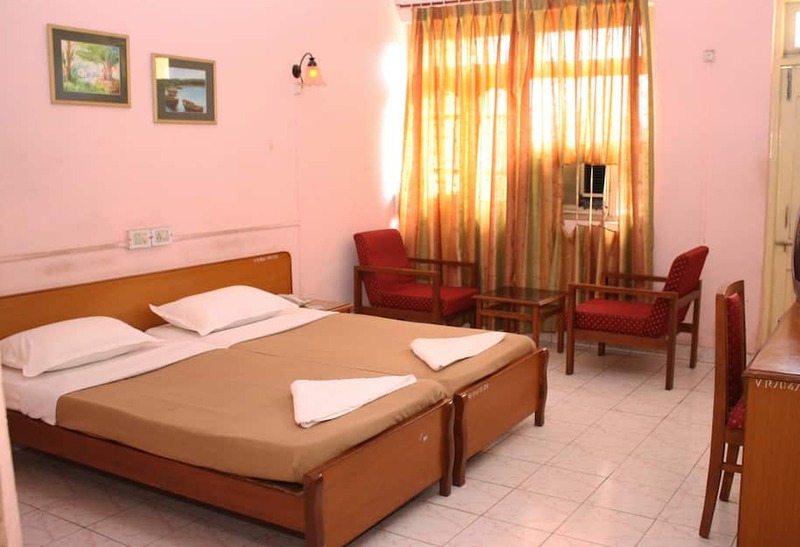 It has a travel counter where guests can inquire about travel related queries. 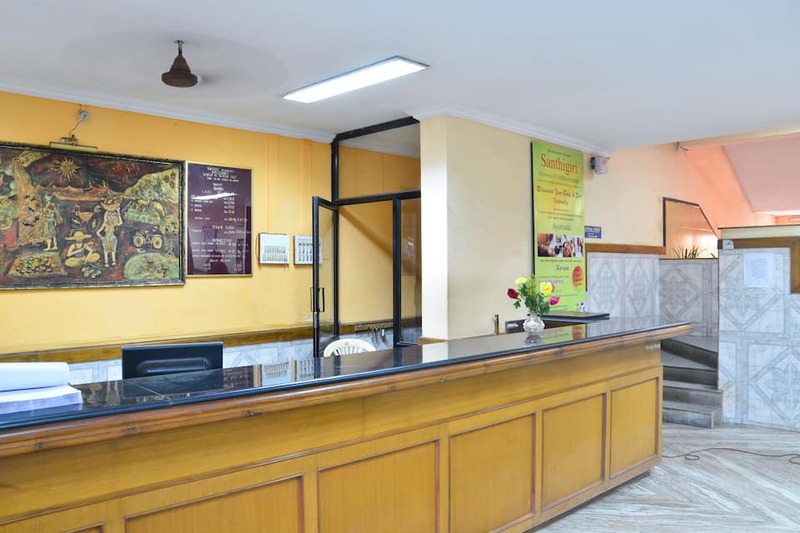 Ample parking space is also available within the premises. 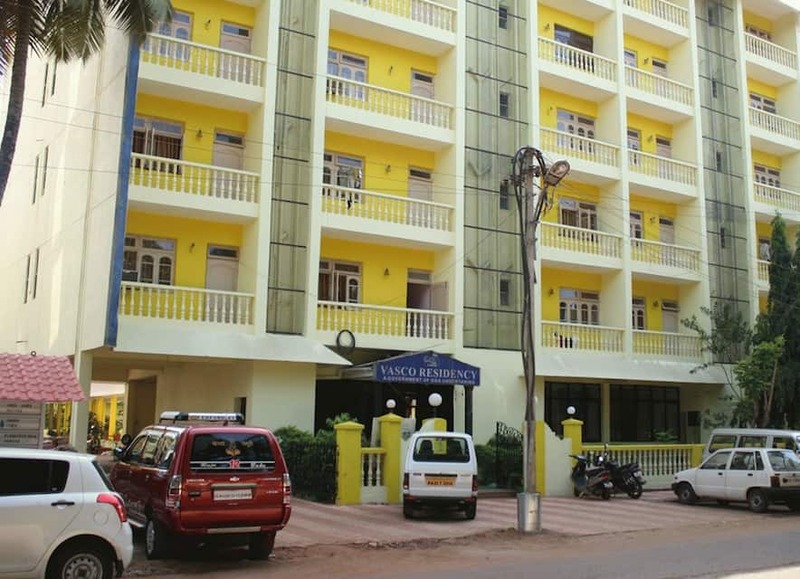 Tourist places nearby this Goa accommodation are Panjim Market (31 km), Fort Aguada (42 km), Sinquerium Beach (39 km) and Baga Beach (43 km). 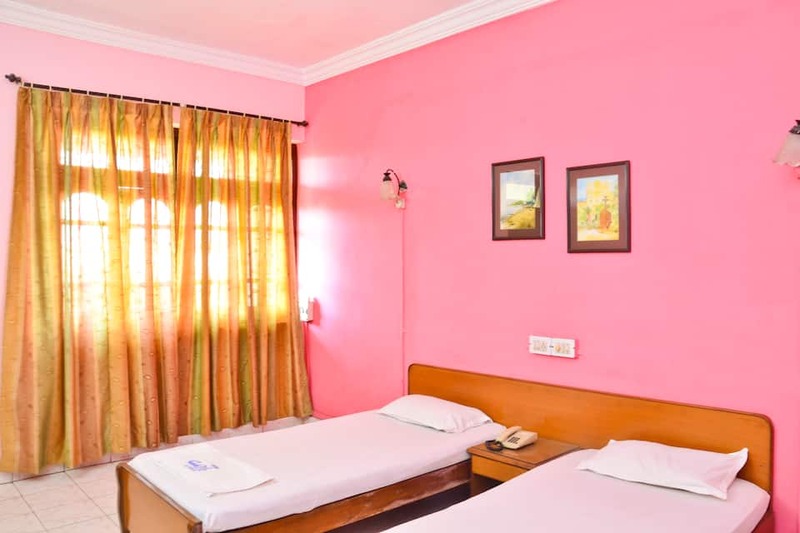 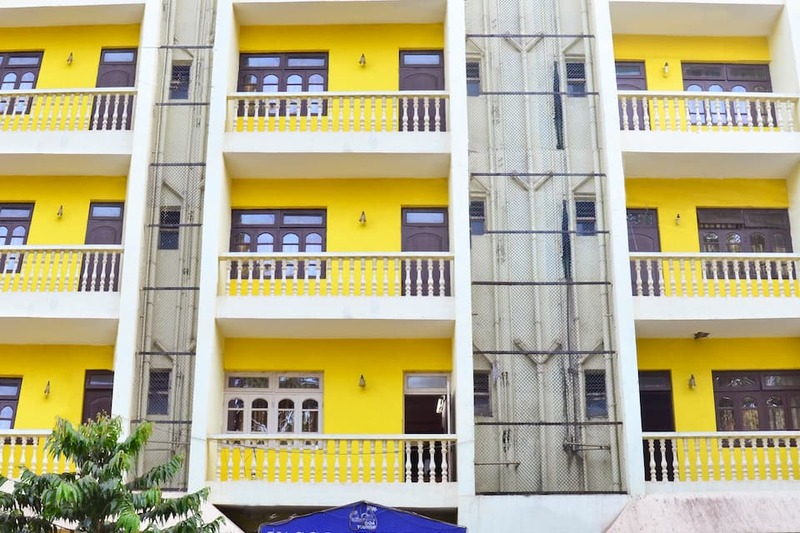 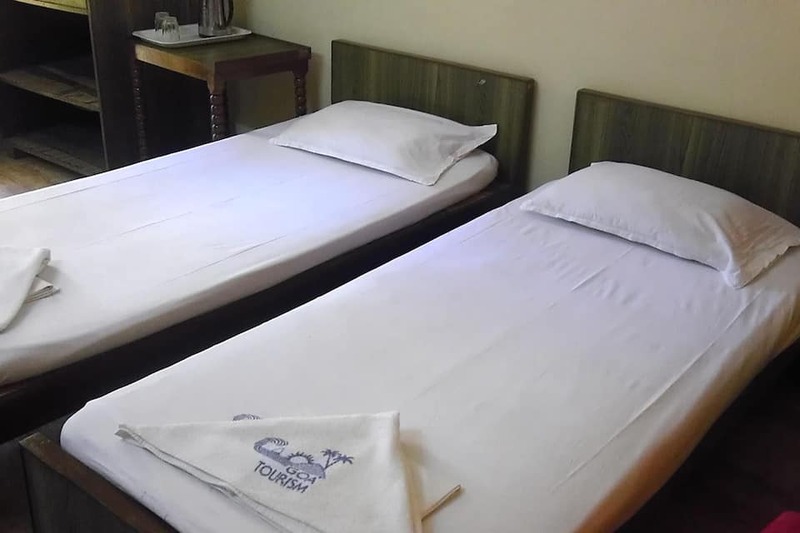 This Goa hotel is reachable via travel hubs such as Thivim Railway Station (49 km), Madgaon Railway Station (32 km) and Panjim Bus Stand (28 km).